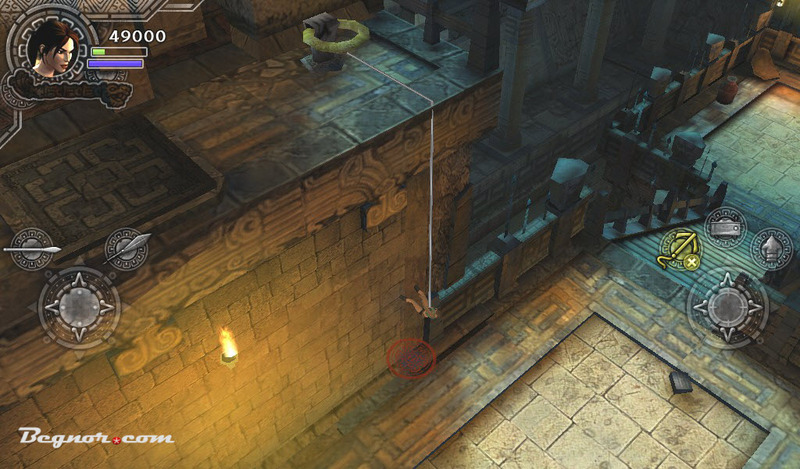 Microsoft has revealed its plans for January’s free Xbox 360 games with Gold. The manufacturer would be giving away two free Xbox 360 games. Sleeping Dogs and would be provided free of cost to the Xbox 360 users, normally both the games go for retail on Xbox Games Store for $20 and $15 respectively. Microsoft has announced the two free Xbox 360 games for Xbox live Gold Users, both the games are from Square Enix’s catalog and are quite old. Xbox 360 players with Xbox Live Gold subscription would be able to download the games from Xbox Games Store during the first month of 2014. The free Xbox 360 games are Sleeping Dogs and Lara Croft And The Guardian Of Light. Users would be able to download Sleeping Dogs first, the two weeks availability time period for the game would start from January 1 and end on January 16, players who want this game for free must download it during the given time. From January 16 to 31, players would be able to grab the Xbox Live Arcade game, Lara Croft And The Guardian Of Light, for free. Lara Croft And The Gaurdian Of Light is another type of game in Tomb Raider series, the game goes through different puzzles and players play cooperatively with other players to go through the gameplay. 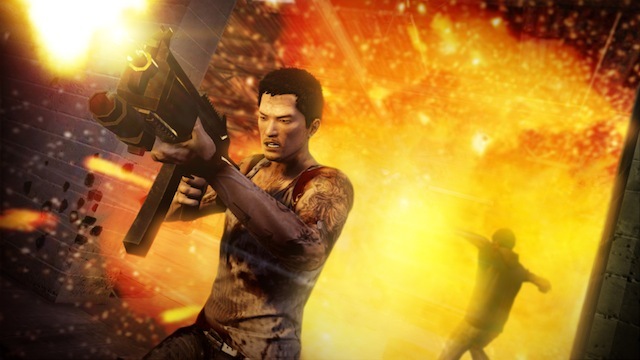 Sleeping Dogs was released back in 2012, but the game still holds its charm. Sleeping Dogs is an open-world action adventure game similar to Grand Theft Auto series but it lacks some accessibility such as flying a plane or driving a tank. In gameplay, the player takes control of Wei Shen, a troubled man who returns back to his home city Hong Kong as an undercover cop and struggles to take down the notorious Triads that are causing trouble in the city.